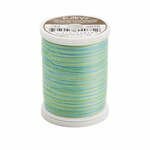 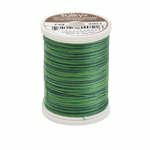 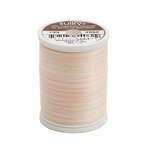 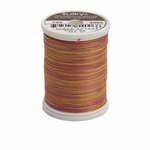 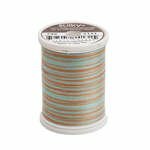 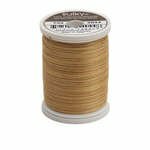 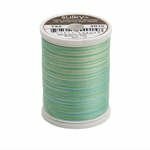 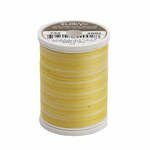 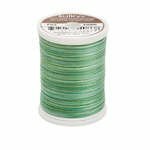 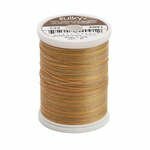 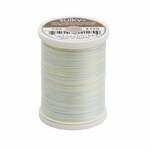 You will be amazed at the intriguing results you will get with Sulky Cotton Blendables Thread. 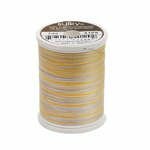 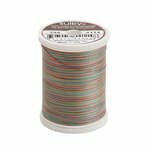 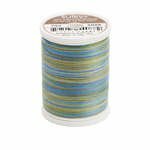 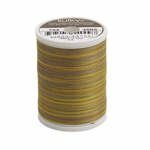 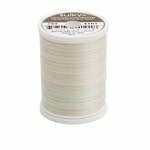 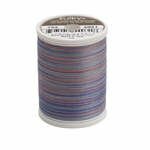 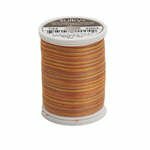 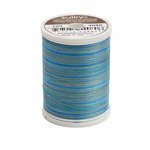 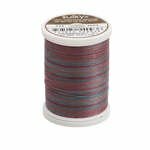 These exciting, multicolor threads are a masterful blend of different colors within the same range of tone and intensity, with random, subtle color changes every 2-1/2 to 5 inches! No other thread does this! You have to try these.